A hearing test is performed to determine your hearing levels and to assess whether your hearing is within the normal range. Diagnostic hearing tests and advice regarding management options are available at no charge for pensioners and veterans. Tinnitus is a condition where sounds are perceived in the ear/s or in the head, when there is no external sound source. 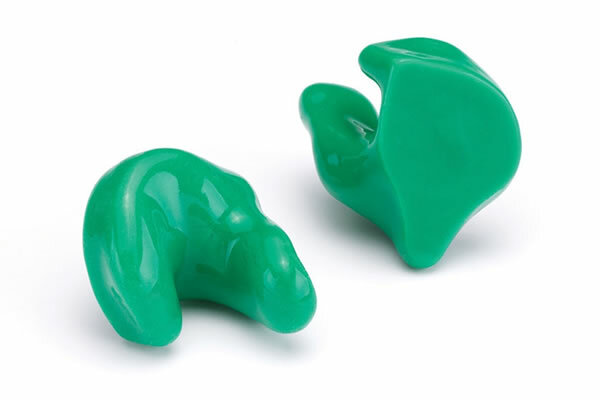 I fit custom made ear plugs for musicians, swimming (including children with grommets), and for industrial noise. Make an appointment for a hearing test or a hearing aid consultation. A comprehensive hearing test is performed to determine your hearing levels and to assess whether your hearing is within the normal range. This includes assessments of the clarity of speech and middle ear tests. One hour is generally enough time to complete an adult hearing test. During this time your hearing test results will be explained and you will have the opportunity to have any questions answered. If the test result shows a hearing loss, a full range of options and next steps will be discussed. Diagnostic hearing tests cost $60 ($40 with a Health Care Card, free for Pensioners). You may receive a rebate under Private Health Insurance Extras cover.Bulk-billing is available for those referred by ENT Specialists, Neurologists, or GPs under a Team Care Arrangement or an Enhanced Care Program. These comply with the requirements of CASA for Class 1, 2 and 3 Aviation Licenses. 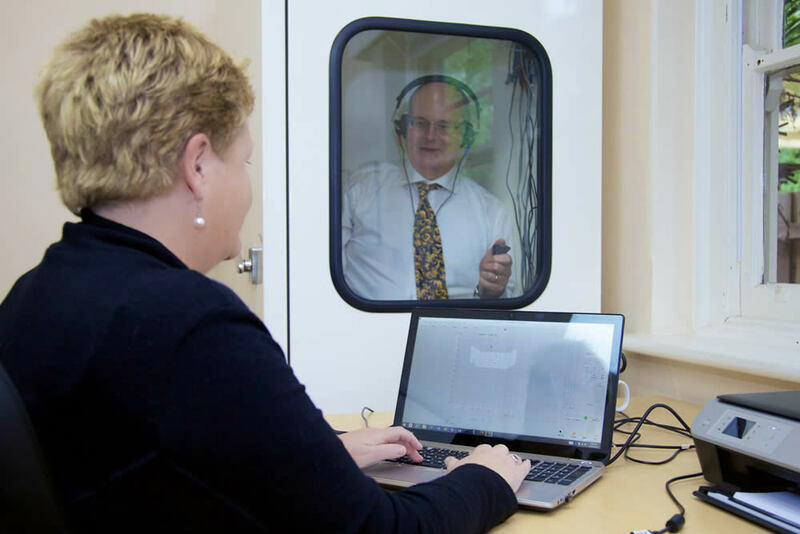 Pre-employment hearing tests are conducted for a wide range of occupations, including applicants for Victoria Police, Corrective Services and Emergency Services. 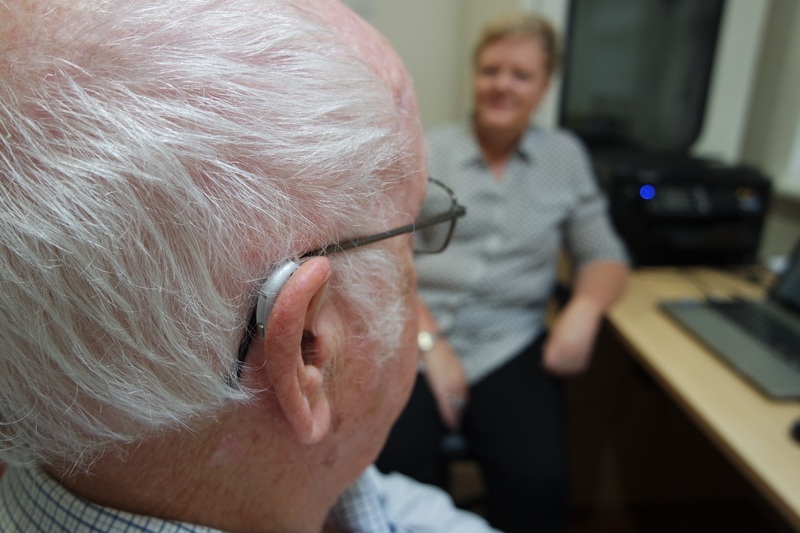 Alison Hennessy Audiology is a contracted provider with Workcover, and Alison is accredited to provide a full range of hearing assessments and hearing aid /assistive listening devices fittings. When your hearing test reveals a hearing loss, and hearing aid/s would be of benefit, I discuss the options available to improve your hearing. Often a recommendation will be to trial hearing aid/s. There is a wide range of hearing aid styles, models and manufacturers and the choices can often be bewildering. There are potential benefits and limitations of all styles – some of which will be important for the particular individual. For example, completely-in-the-canal hearing aids are very easy to insert, to use with the phone, to avoid wind noise, etc, but they have small batteries and therefore are harder for people with visual/manual dexterity issues than larger styles. Small behind-the-ear hearing aids with domes are great because they do not cause any ‘blocked’ feeling in the ear, but can more easily be lost and can be more difficult to insert correctly. My approach is to tailor a hearing aid solution that best meets your needs. At the initial appointment I will consider options to improve your hearing, and the pros and cons of different hearing aid styles and technology levels will be carefully discussed. You will be given a written quote to take away to decide if you want to proceed with the fitting. At your next visit, the hearing aids will be expertly fitted, using the latest equipment. I will teach you how to use the hearing aids and guide you in their use. A review appointment in one to two weeks will be scheduled to monitor your progress with the hearing aids. My approach is to find the best option for each individual client. All fitting, review and repair appointments for the warranty period of the hearing aid (typically three years). Box of premium hearing aid batteries (60 cells). Initial supply of hearing aid consumables. Dri-aid jar and battery tester. For most hearing aids there is a 12 month loss/damage cover. Loaner hearing aids are available should your hearing aid need to be sent for servicing or repair. I work with my clients to ensure their hearing and communication needs are met. Sounds perceived in the ear/s or in the head, when there is no external sound source. Typically described as sounding like ‘waves/the sea’, or ‘cicadas’, or buzzing or humming. Tinnitus can be intermittent or continuous. Tinnitus is typically more noticeable in very quiet situations. Whilst it is not yet fully understood, it is generally regarded as a sign of damage at some point along the auditory pathway. Causes of temporary tinnitus can include wax in the ear canal/s, or middle ear congestion associated with colds, hayfever, etc. Frequently (although not always), people with tinnitus also have a hearing loss – even quite a mild hearing loss. It is assumed the tinnitus is associated with the hearing loss (although it is not ’causing’ the hearing loss). 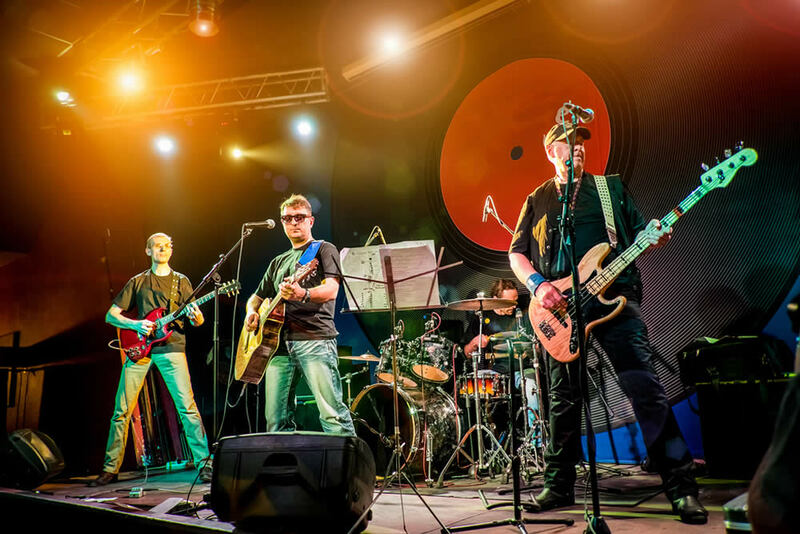 Tinnitus can also occur after recent exposure to loud noise, loud music etc. Although this often goes away after a few hours, it is thought that this is a sign of potential damage to the auditory system. If this occurs, it is wise to seek hearing protection (eg earmuffs, musicians’ ear plugs,etc), or more effective hearing protection. Whilst many people habituate to the tinnitus (ie they learn to ignore it), this does not occur for some people. It is thought that it is the emotional response (in the brain’s limbic system) to the tinnitus that causes a lot of the issues. For instance, if tinnitus provokes anxiety or fear/worry, it can be harder to ignore/habituate to. What can be done to reduce tinnitus? Although there is no ‘cure’ for tinnitus, except in the case of temporary tinnitus caused by wax, middle ear issues etc, there are many ways in which the annoyance or level of tinnitus can be reduced. Sound enrichment: play music, play ‘sounds of the sea’ or other soothing sounds which help make the tinnitus less noticeable. Keep the radio on when going to sleep (can use a pillow speaker and ‘sleep’ mode – to turn the radio off after 30 minutes, for example). Hearing aid/s. For those with even a very mild hearing loss (which may not be enough to cause hearing problems), using a hearing aid can be a very effective way of reducing awareness of the tinnitus. The Office of Hearing Services recognises this and allows the fitting of funded hearing aids to eligible people (eg Centrelink pensioners, DVA card holders, etc) even when there is minimal hearing loss, if the person has significant tinnitus and is motivated to use hearing aid/s. Hearing aid/s with ‘tinnitus’ programs. For some people, a special tinnitus setting in the hearing aid/s can be used to provide sound enrichment. Many hearing aids (at all price levels) now have tinnitus settings as options, and are able to be fine-tuned to provide the most effective alternate sounds. Cognitive Behavioural Therapy (CBT). This is used to separate the thoughts and emotional reactions from the perception of tinnitus, and has been shown to be effective in the management of tinnitus. Anyone with persistent tinnitus should undergo a thorough diagnostic hearing assessment with an audiologist, to determine the likely cause of the tinnitus and to discuss tinnitus management options. This is also an opportunity to discuss fears/anxieties about the tinnitus. The audiologist can also determine whether referral to an ENT Specialist is recommended. I fit custom made ear plugs for musicians, swimming (including children with grommets), and for industrial noise. At your first visit I will discuss your needs and take ear impressions, which I send off to be made into custom ear plugs. Two weeks later, your ear plugs will be ready for you to use. 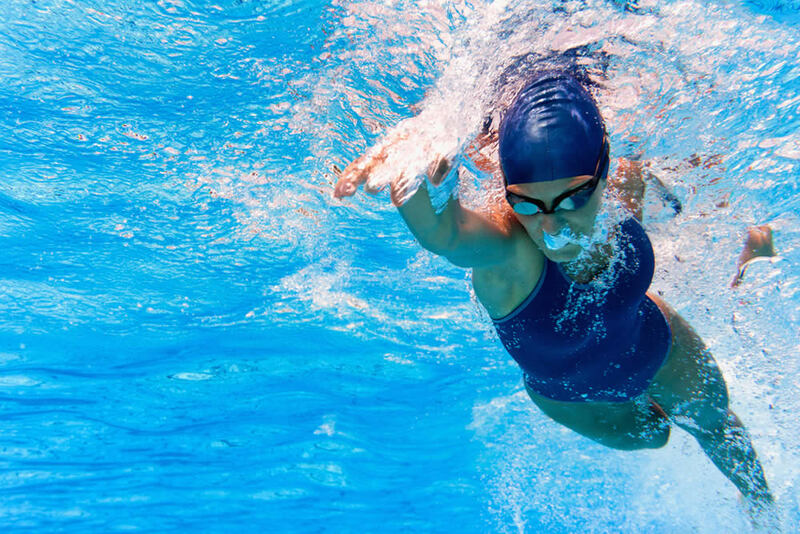 Specialised earplugs are available for specific uses, for instance swimmers may benefit from earplugs with membranes allowing easier communication, musicians may benefit from earplugs which are more high-fidelity, or which can be used with in-line monitors.